This is the logical end-point for Light. 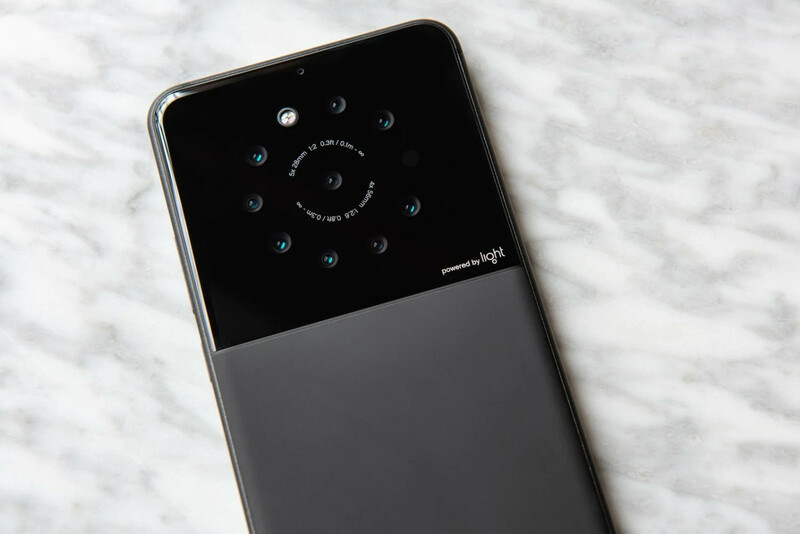 The company introduced the $1,950 L16 camera back in 2015 and starting shipping it in 2017. The camera uses 16 lenses to capture 52 megapixel imagery. The results are impressive, especially when the size of the camera is considered. It’s truly pocketable. Yet in the end, consumers want the convenience of a phone with the power of a dedicated camera. Subscribe Your Technical Guide YouTube Channel for Video updates daily. Unfortunately, additional details about the Light phone are unavailable. It’s unclear when this phone will be released. We reached out to Light for comment and will update this report with its response.